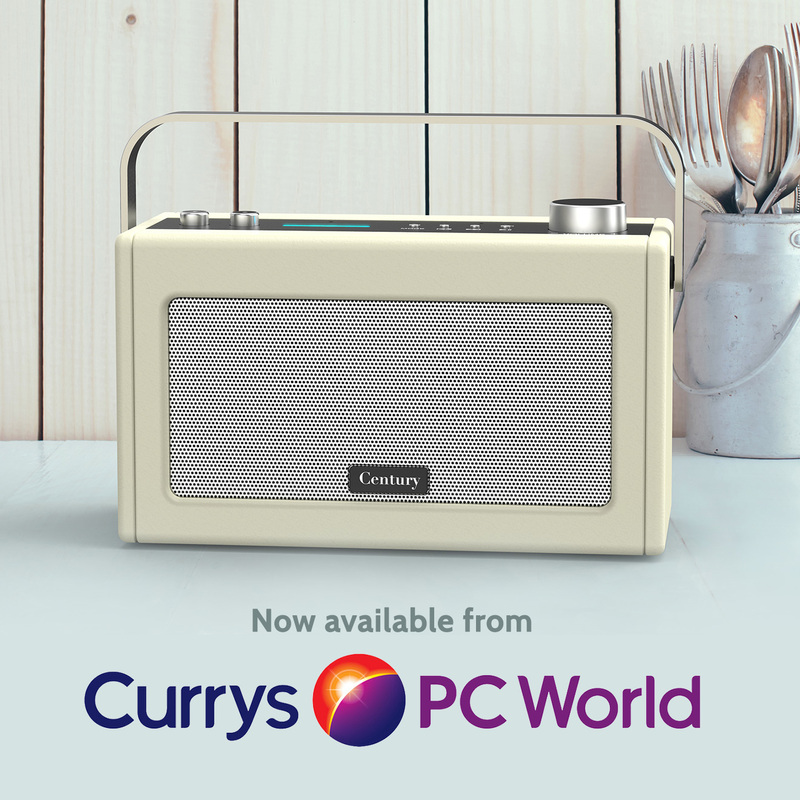 We are very proud to announce that Century is now available from Currys PC World! VINTAGE MEETS VOICE CONTROL: Technology does not need to look futuristic. The i-box Century combines traditional design with the latest in audio and voice control technology. With the i-box Century, the benefits of voice control, music streaming, smart home control and hands-free communication are available in a design that complements traditional living. 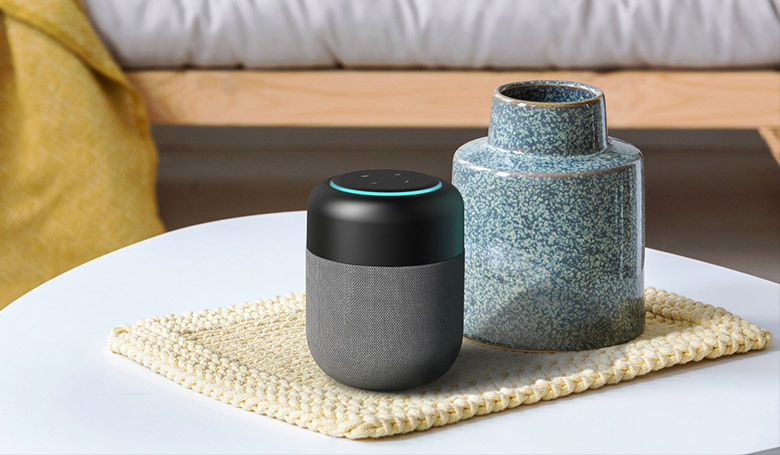 ALL THINGS ALEXA: With Amazon Alexa on-board, you can ask your i-box Century to play music, hear the news, check weather, control smart home devices, and more. Alexa lives in the cloud, so it’s always getting smarter, adding new capabilities that are automatically delivered to the device. Using Alexa on the i-box Century is simple and hands-free – just ask, and Alexa instantly responds. PREMIUM AUDIO: Housing a pair of 2.5-inch drivers, providing 16watts of stereo power, the Century isn’t just about enduring looks – it also delivers continually great sound. Use your voice to request your favourite radio stations, audio books, and music streaming services including TuneIn, iHeart Radio and Spotify. 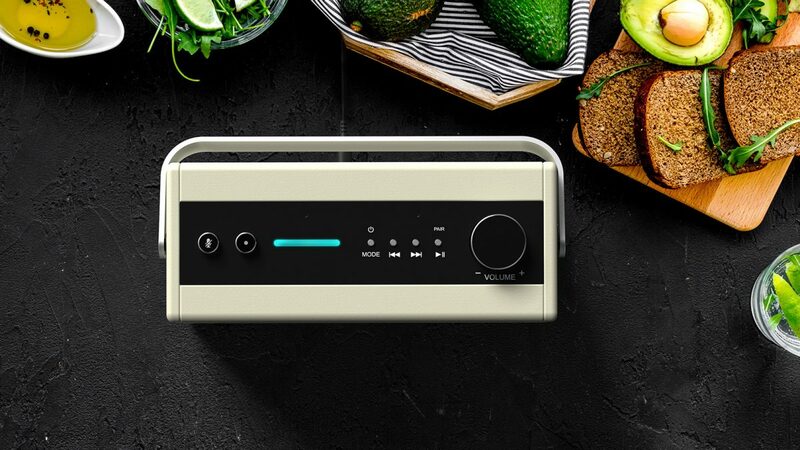 CONNECT AS YOU WISH: The i-box Century allows music playback, not only via Wi-Fi using Alexa or the companion app, but also traditional connection methods including Bluetooth and Aux-In. MULTI-ROOM: Sync up to 8 i-box devices together to form a multi-room system. Call or leave messages with other compatible Alexa products to catch up with your friends and family.